Utilizing your forage resources and making the best use of your pasture will reduce your feeding cost. For livestock farmers, managing pastures and grazing efficiently is critical for cutting costs. Forages supply over 80% of the annual feed requirement of any livestock farm. Profit from a livestock farm or cow-calf operation often depends on how efficiently animals are grazed and how well the pastures are managed. 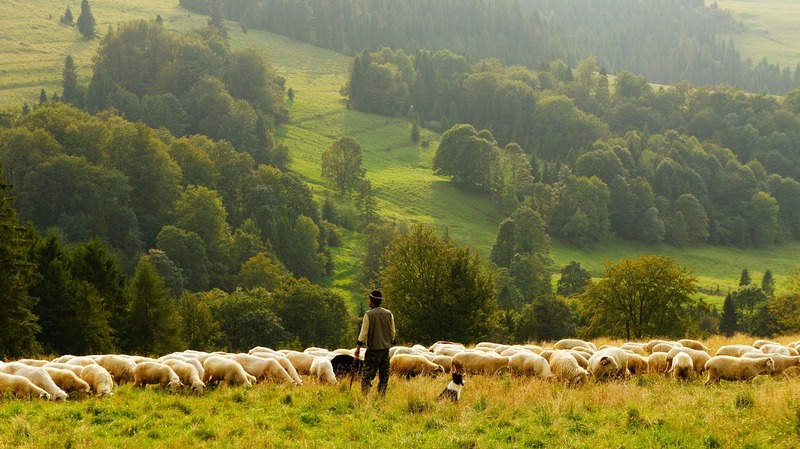 Unfortunately, many livestock owners and farmers don’t pay enough management attention to their pasture and hay fields, and so, they struggle to meet demands for feed, have high feeding and maintenance costs, and they struggle to make a profit from their farms. With proper grazing management techniques they could easily take advantage of all available resources, cut feeding costs, making a profit, and maintaining ecological balance on their lands! 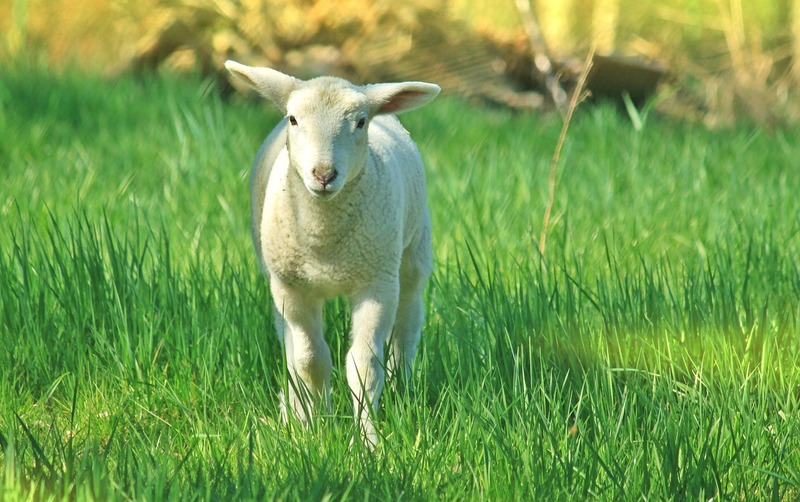 The right grazing techniques allows you to maintain the quality of your pasture grasses and hay, meet the demand of your animals and reduce your feeding costs. Below are some of the grazing management techniques to help you reduce your feeding costs. Set stocking is when you graze your animals at a particular pasture or a lot, at a relatively low stocking rate. In this system, you don’t need to move your animals to another paddock or move them only occasionally, making sure that your plants grow at the same rate as the animals eat them. This technique is often used for pregnant animals to reduce chances of miscarriage or after calving when young animals are still small. This technique is also used during a dry season or drought. In this method, you do not need to spend a lot of time and labor on your animals to move them. Your animals will be able to select the best plants or grasses for themselves. This is beneficial for dry seasons when you are trying to keep your animals in a lot, supplementing them or dry-lot feeding them. In rotational grazing you would graze a group of your animals in one paddock for a few days, and then move them onto another paddock. You could separate your grazing areas into smaller sections for rotational grazing. Grazing your cattle in rotations on different pastures would allow your pasture grass to grow back to proper height and recover. This ensures optimal pasture utilization. Proper grazing time needs to be monitored and maintained. During wet seasons when pasture experiences rapid growth if the animals graze on one pasture too long, by the time they return to the previous pasture, the grasses would grow too high and weeds may go to seed. On the other hand, you could be stressing one pasture while leaving the other ones to over grow. So time your rotation carefully, making sure grasses grow evenly. If grasses are too long, make silage or hay and increase stocking rate in pastures that have not been grazed. Feeding supplementary feed, such as silage or hay, so that animals don’t need to graze on pasture as much can reduce your pasture grazing time. Feeding supplements can provide animals with nutrients that they cannot obtain from foraging on pastures. It helps you to match feed demand with supply. It can also help you cope with a seasonal decline in grasses and help you improve pasture quality. It is important to utilize forage resources to the maximum for reducing livestock feeding costs. It is a cost effective way of producing healthy animals and can increase your profit from livestock farming. 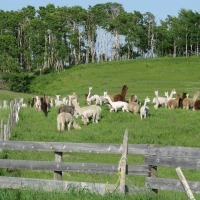 In recent years, farmers have become aware of pasture management techniques because of feed shortages, droughts and the high price of commercial feed, and hay. Pasture management technologies have advanced, and knowledge about pasture management has also improved, which has made utilization of the forage resource more economically viable. New developments in farming equipment and improvements in equipment for fencing and watering have also helped farmers to increase interest in better grassland management. Hope you enjoyed reading these tips. We will be back with more tips on livestock feeding and pasture management, so please keep reading our blogs regularly. Until next time, stay well, and we will see you on our next blog. P.S: – You could grow luscious micro-green grasses with our micro-green fodder system. Have you tried our DIY systems? Now is the best time to grow your own micro-green fodder. Click here to get DIY plans for proven livestock feeding systems. To learn how you can setup a DIY system please contact us at 303-495-3705 or Click here to book a meeting with us. You can also get your Feed in A Box Microgreens (fodder) from us, you will absolutely love it!! Please leave your questions or comments in the comment box below or visit our Facebook Page and leave your comment there. We’d really appreciate it.